Polar Vortex Getting You down? We're determined to melt your heart at our Valentine's Week farmers' Market! #1. Get out of the house! We know you want to hibernate. We do too! But sometimes bundling up and getting out of the house can make all the difference during the Saskatchewan winter. Even at this time of year the Regina Farmers' Market is a wonderful community hub and public space, where you're virtually guaranteed to run into someone your know. It's also a great place for those stir-crazy kiddos. 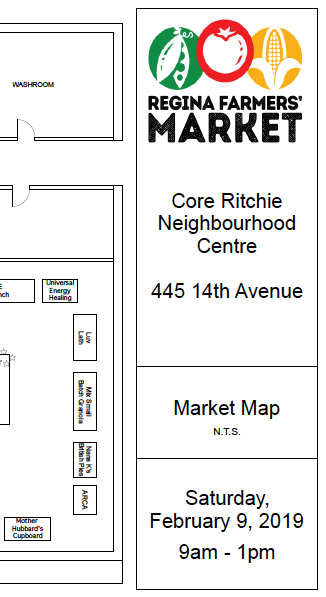 Check out our Valentine's Day-themed Kids' Club craft and visit our neighbours at the Regina Public Library. Melt the heart of that special someone with something truly over the top. 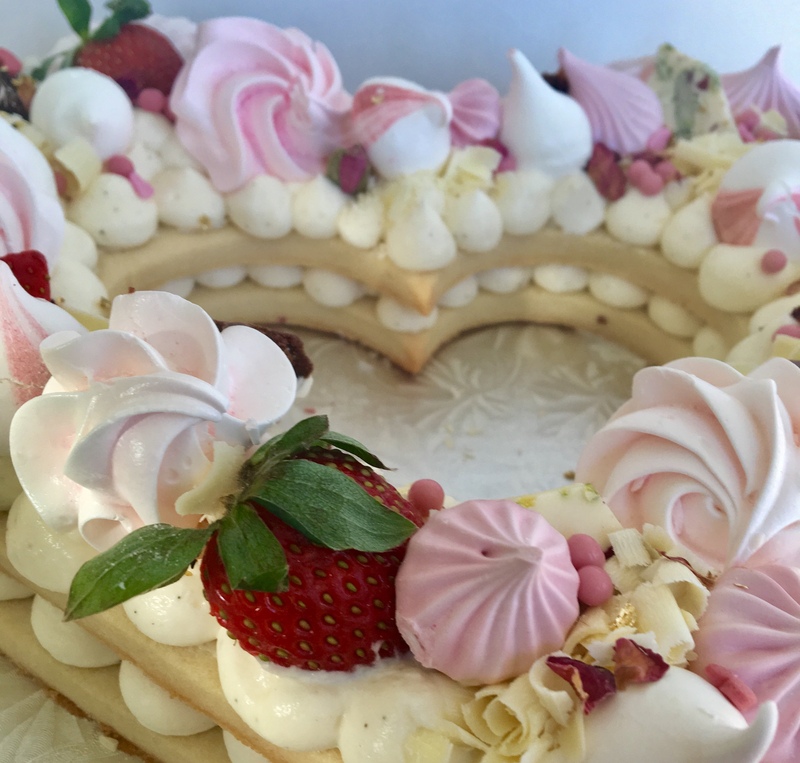 Something Sweet by Fadiah's decadent cakes and treats (pictured above) will comfort even the chilliest spirits. And if you're looking for something just as decadent (with a bunch fewer carbs), check out Chubby Chick Bakery's low sugar options instead! 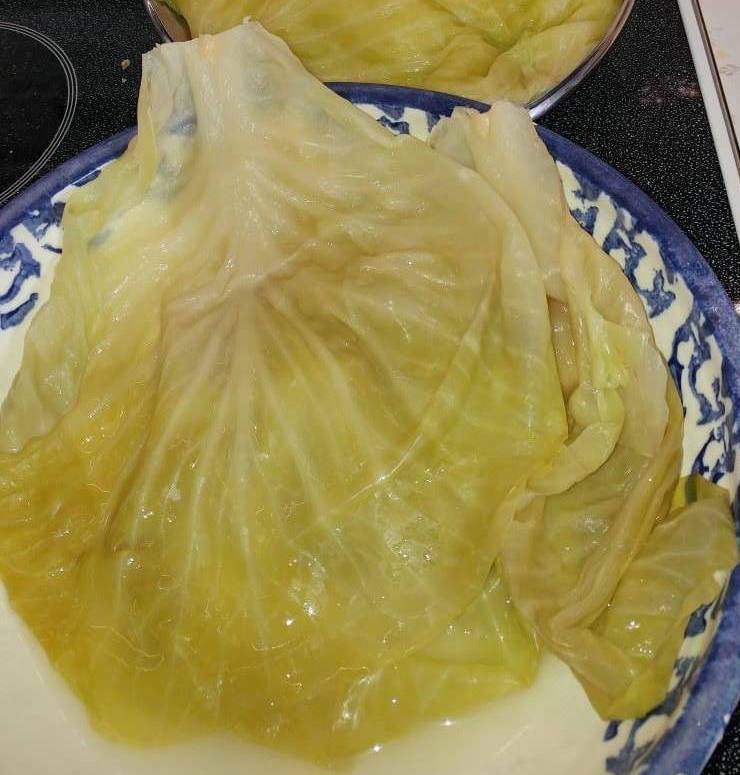 If cooking is what keeps your winter heart warm, make them from scratch with homegrown sour cabbage from Rocky Acres Orchard (pictured here, preorder for Feb 9 pickup) and ground wild boar from Golden Prairie Wild Boar. 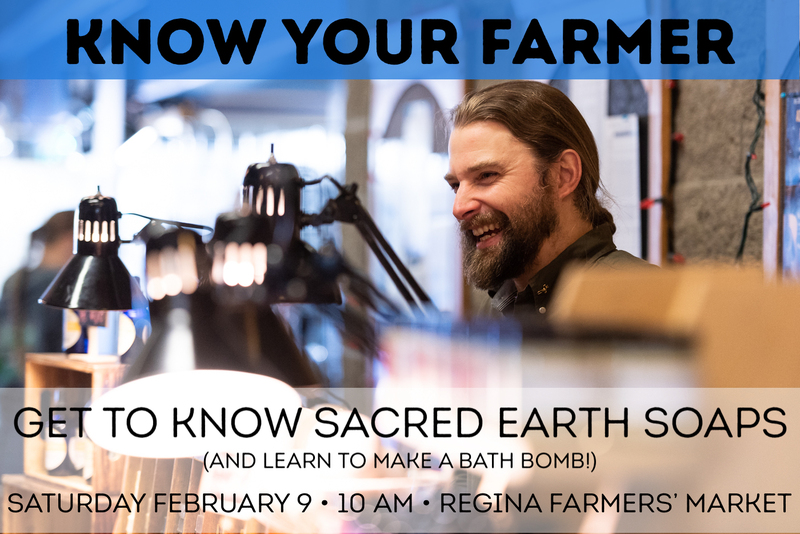 Tomorrow marks the fifth instalment of Know Your Farmer, and this week we'll be visiting with Jordan and Laura of Sacred Earth. 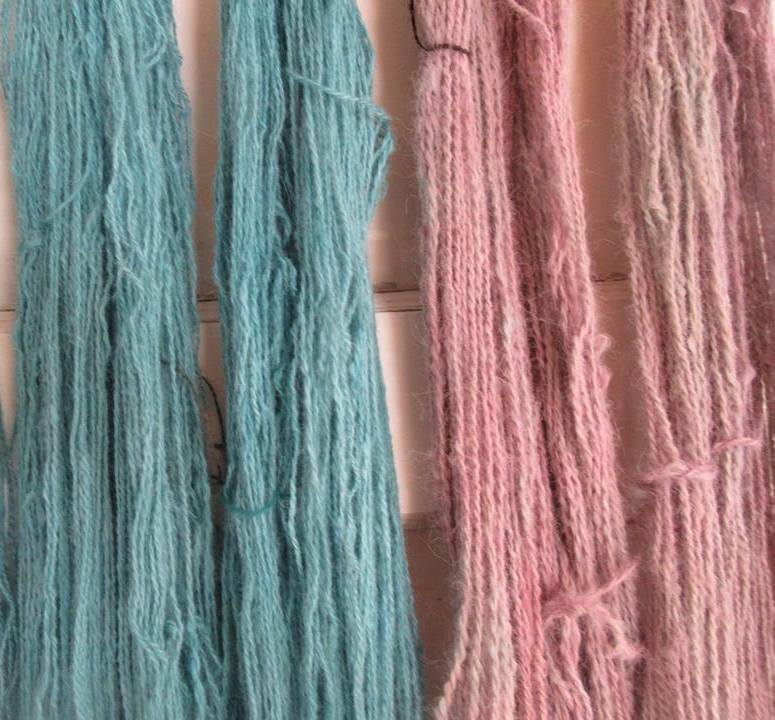 We'll be learning about their handmade natural body products AND they'll be demonstrating how to make your very own bath bombs (and you know there's nothing better than a steaming hot bath on a cold day... maybe even with a friend since V-Day is coming!). Know Your Farmer takes place at 10 am, live at the market OR via our Facebook page. Check out last week's KYF here! And don't forget your pets feel the cold too. Visit The Pupcake Bakery to check out their pet accessories, including doggy sweaters! At this time of year it's nice to cozy up by the fire and play a game! Rod of BarnCat Designs has a unique (and mini) option: check out his working magnetic checker board (pictured here). 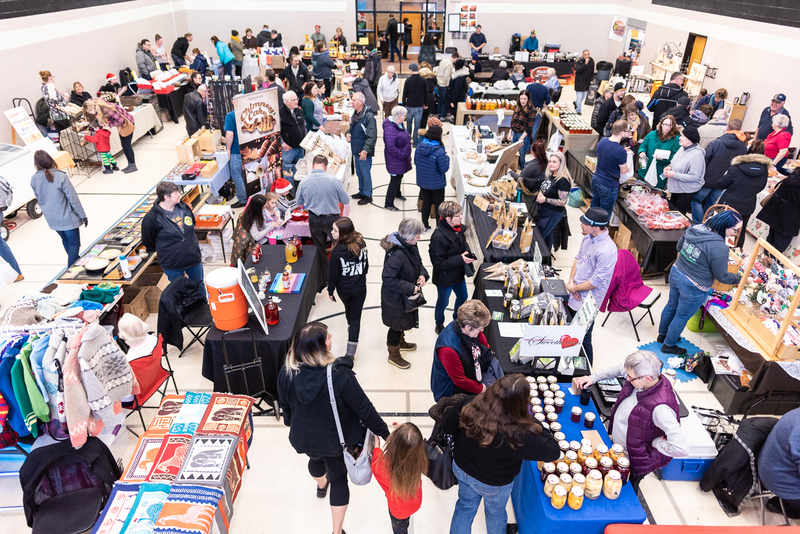 Even though it's cold, we have some hardy RFM vendors braving the Polar Vortex to join us for their first market of 2019 this weekend! Find wine, preserves and lots of other orchard products from Over the Hill Orchards. Mike of Luv Lath, who is popping up at this weekend's market with his fun assortment of items crafted from reclaimed and repurposed lath (including a line of Valentine's Day-themed items)! 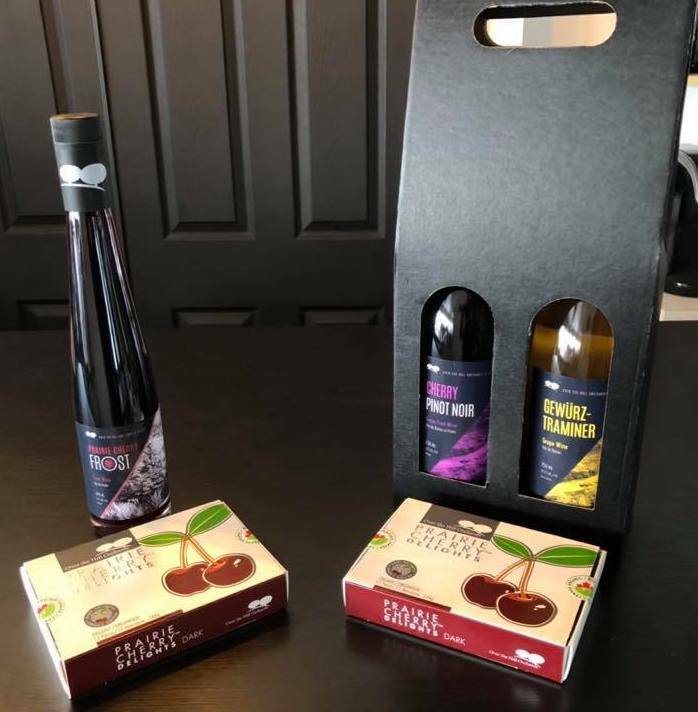 Purchase a bottle of amazing Cherry Frost Icewine with Prairie Cherry Chocolates OR a box of two regular wines with Prairie Cherry Chocolates, for $50! One of the most incredible and amazing aspects of Winter Farmers' Market is that you can get fresh, flavourful greens and herbs that are grown only a few hours away! If you're not making a weekly habit of buying beautiful fresh green things from Floating Gardens, WHY NOT??? Grocery store greens simply cannot compare. 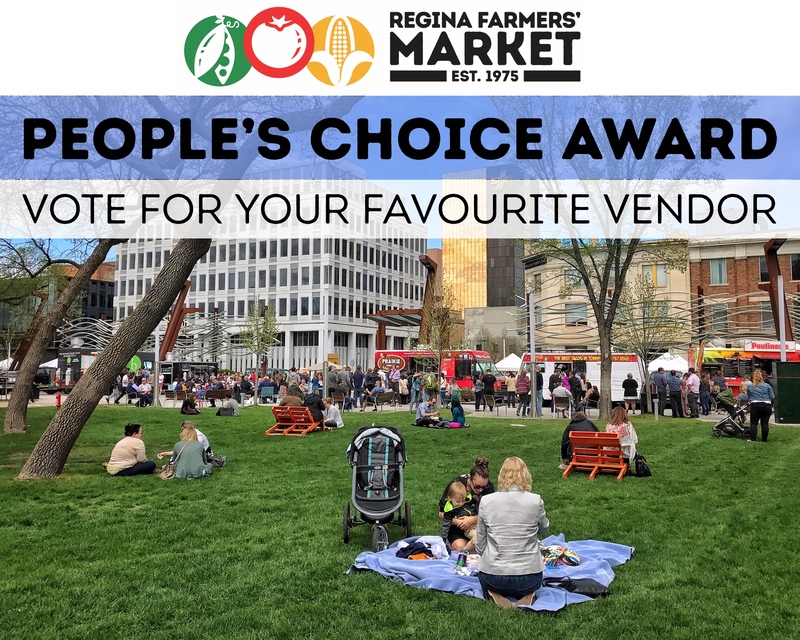 Voting is now open for our 2018 People's Choice Award! Voting will remain open until February 14! Please share widely to ensure that your fave pulls ahead of the pack!